This course focuses on formulating and solving mathematical optimization models using the OPTMODEL procedure, from inputting data to interpreting output and generating reports. The course covers linear, integer, mixed integer, and nonlinear programming problems, with an emphasis on model formulation and construction. 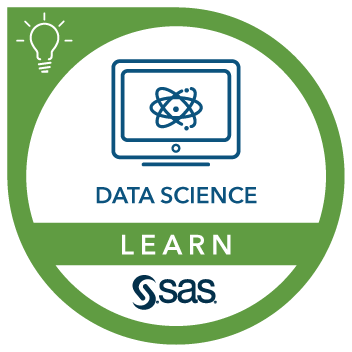 This course can help prepare you for the following certification exam(s): SAS Text Analytics, Time Series, Experimentation and Optimization. solve nonlinear programming problems using the OPTMODEL procedure. be able to execute SAS programs and create SAS data sets. You can gain this experience by completing the SAS® Programming 1: Essentials course. This course addresses Base SAS, SAS/GRAPH, SAS/OR, SAS/STAT software.